Looking for top of the line style that won't break the bank? 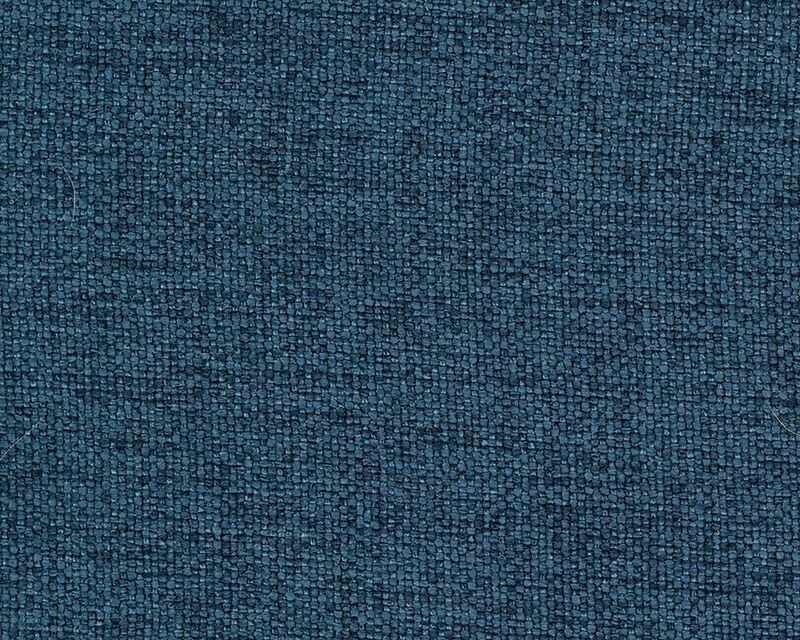 Look no further than the Jarreau Blue Chair! 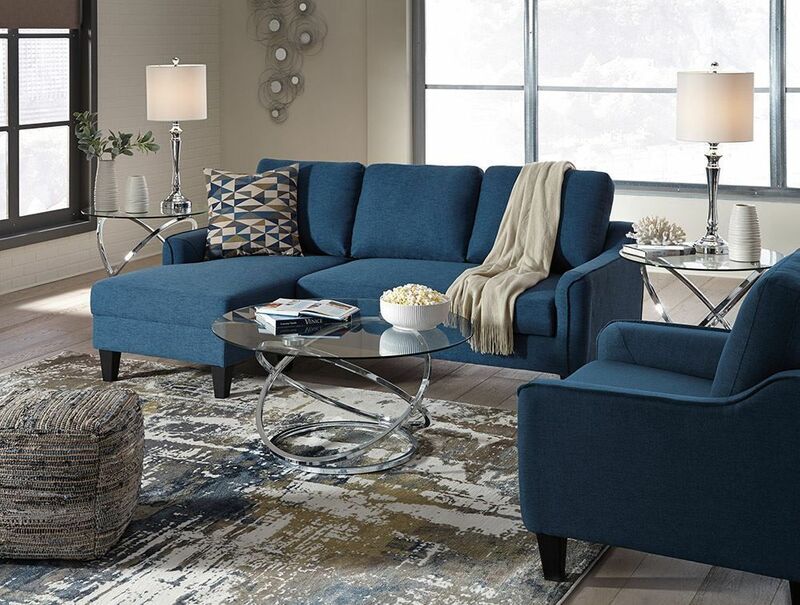 Plush seat and back cushions and luxurious polyester upholstery mean you'll be getting extra comfortable in style. 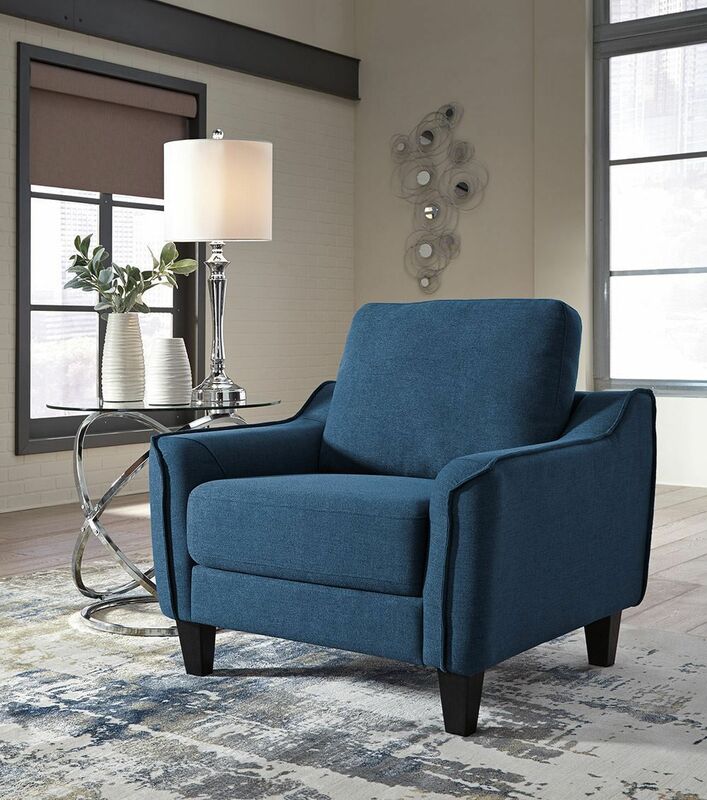 Exposed faux wood feet and sassy blue colored upholstery give this chair that effortlessly chic touch you've been looking for. Looking for top of the line style that won't break the bank? 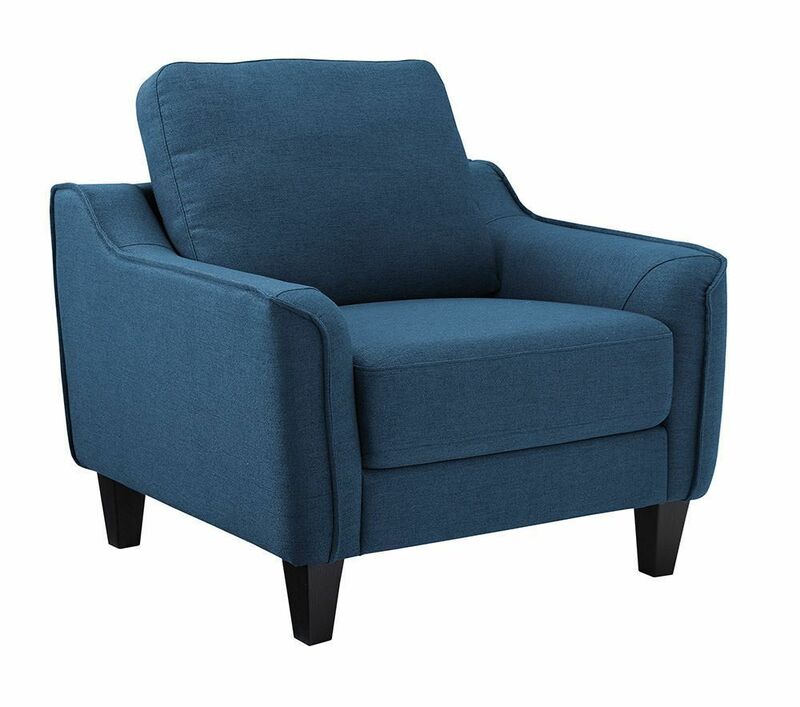 Look no further than the Jarreau Blue Chair!